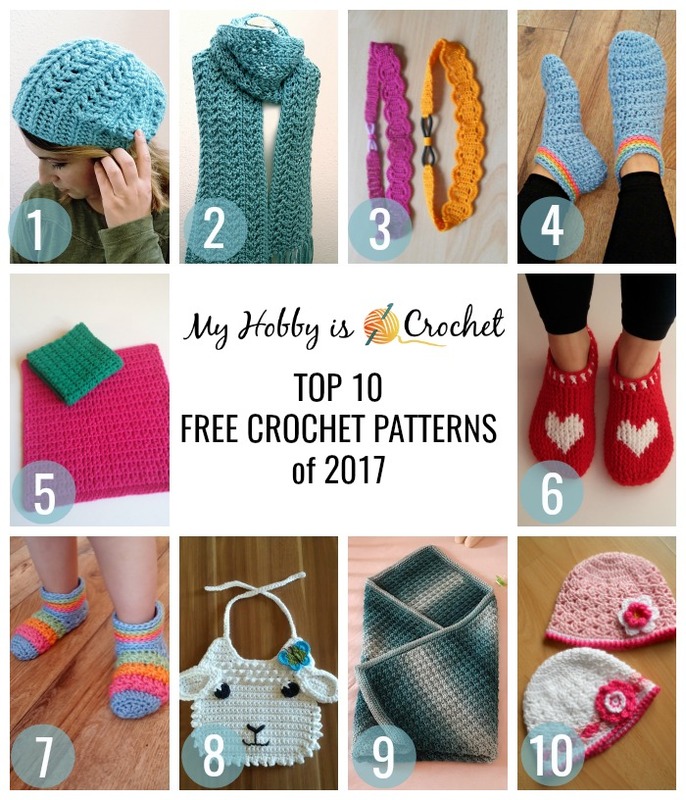 Based on my readers visits, these are the most popular free crochet patterns of 2017 from My Hobby is Crochet Blog. Some are old favorites, but some new ones made it into the top. Have you tried any of them? 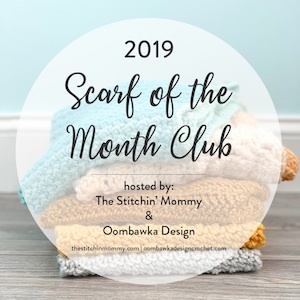 I would love to see your projects! If you haven't already, which one would you try first? Please let me know. I would like to thank you all for visiting my patterns, for all the lovely comments and for your support!